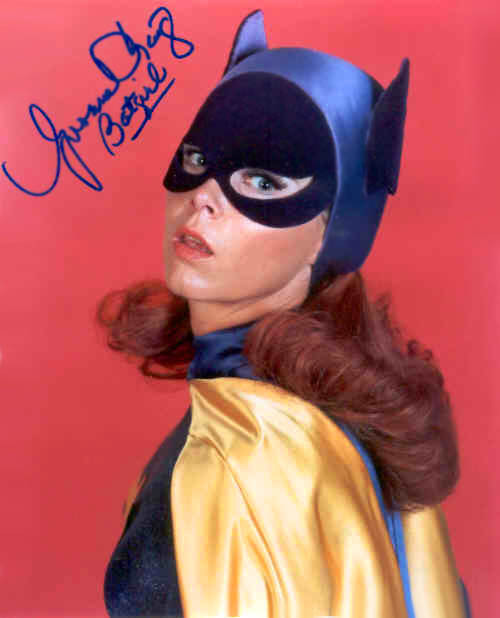 One Of Our Favorite Guests Yvonne Craig Dies at 78 – Wait, I Know This! No one says it better than The Huffington Post. CLICK HERE to read their article. For us here at Wait, I Know This!….simply put…our hearts are broken.